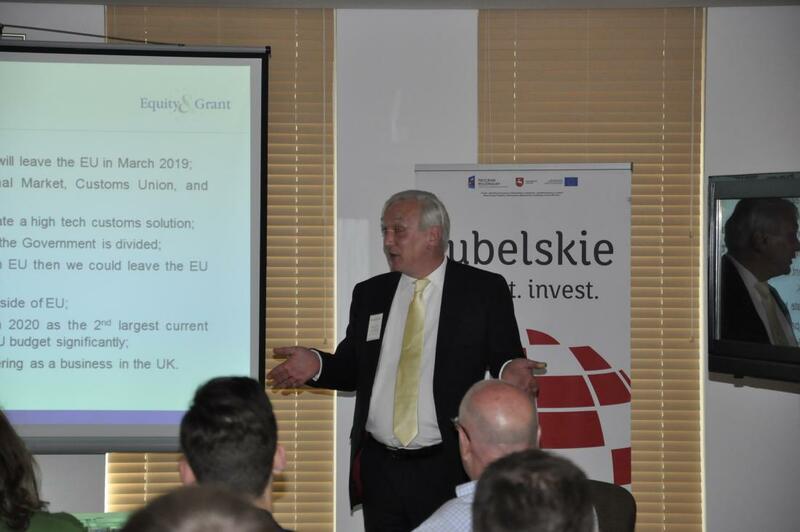 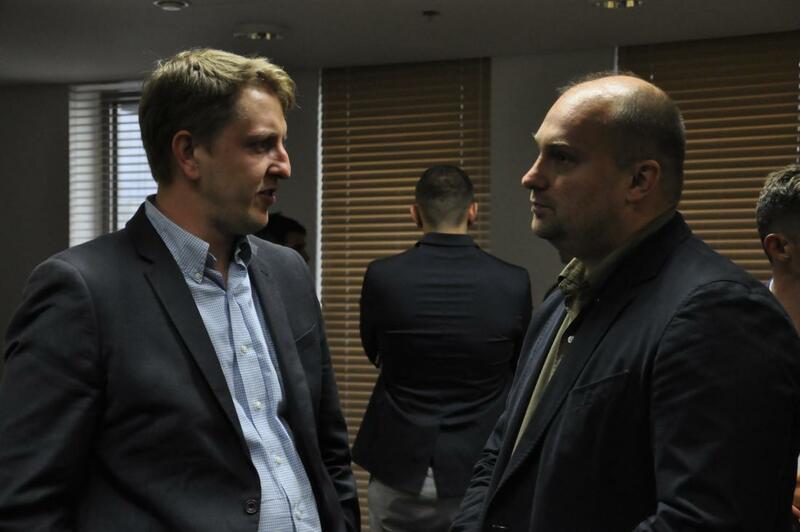 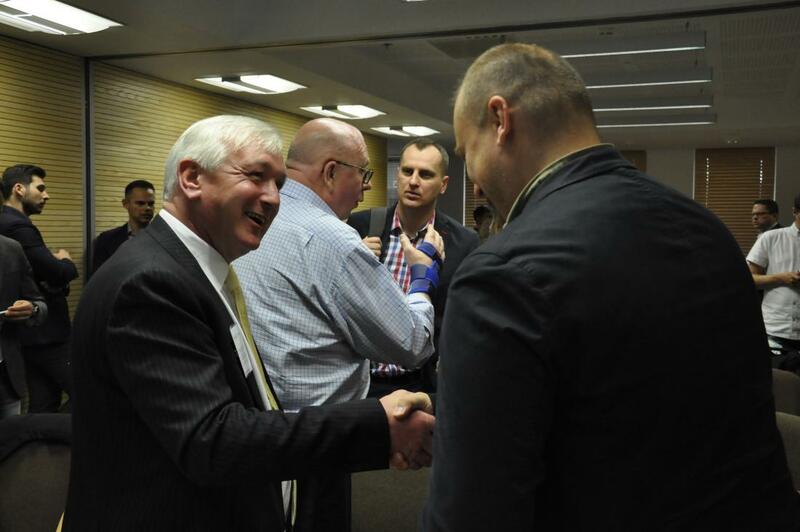 Last week we had the pleasure to welcome the founding partners of Equity & Grant to Lubelskie. 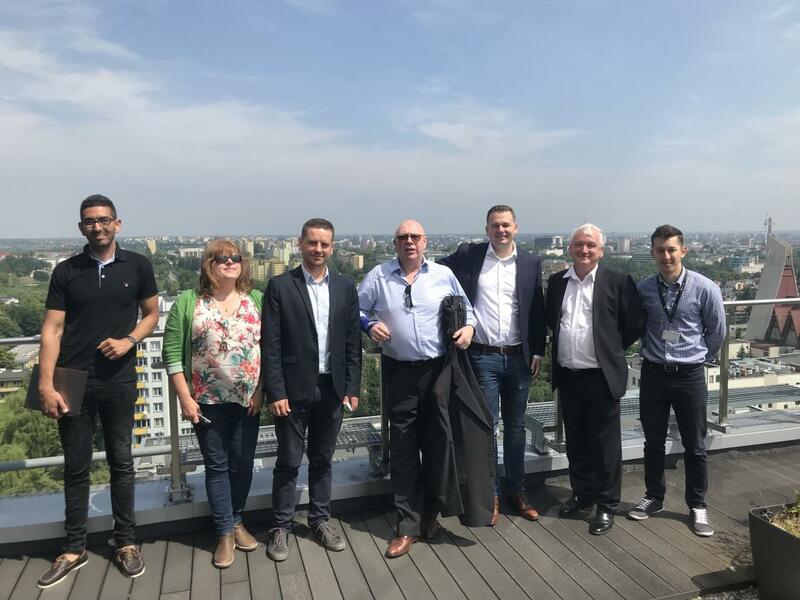 The company became interested in Lubelskie’s potential following the Sourcing in Emerging Europe event which the Biznes Lubelskie team attended earlier in March 2018. 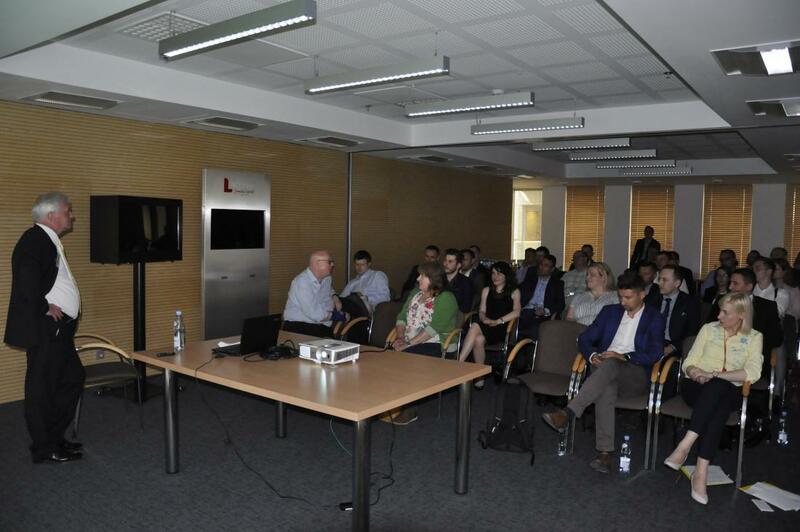 Our guests form Equity & Grant took part in a series of meetings and workshops that we organized for them with local companies and entrepreneurs. 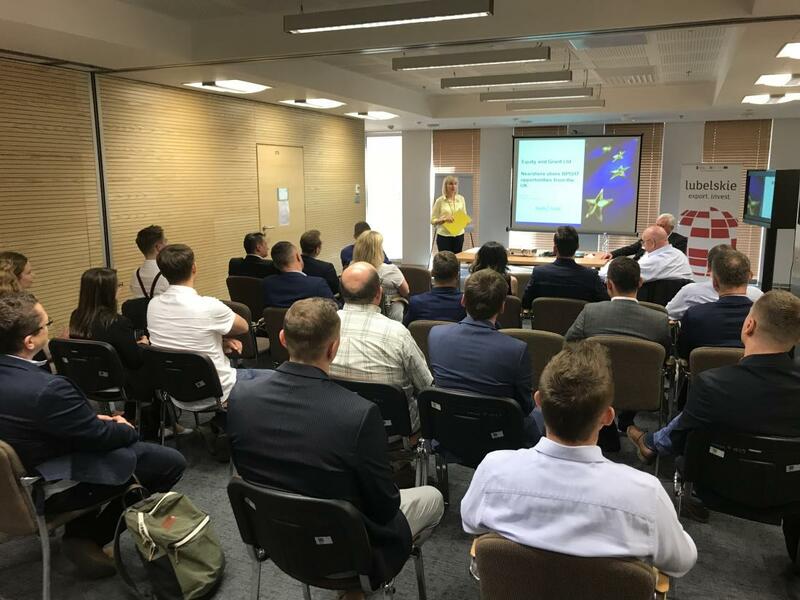 During the third meeting of our Export Experts’ Club, they gave an educational overview of the UK market for exporters, discussed with participants how to prepare a company for successful export activities and shared their views on the possible impact of Brexit. 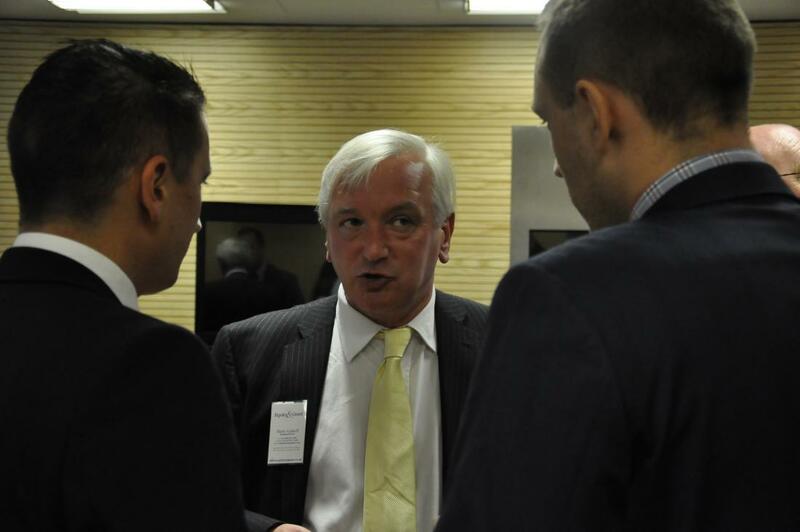 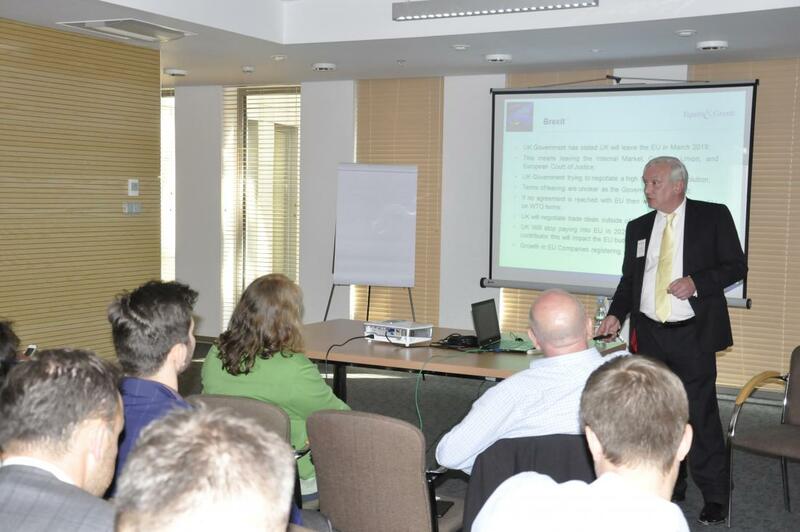 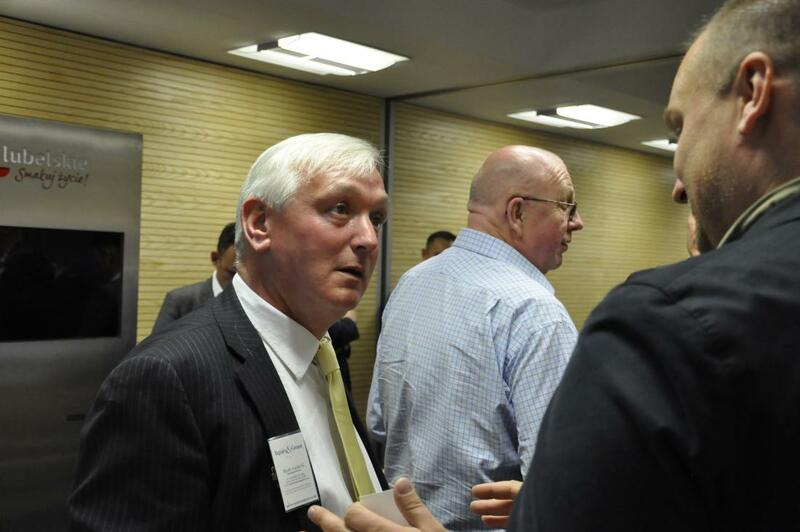 They also delivered two workshops followed by B2B networking. 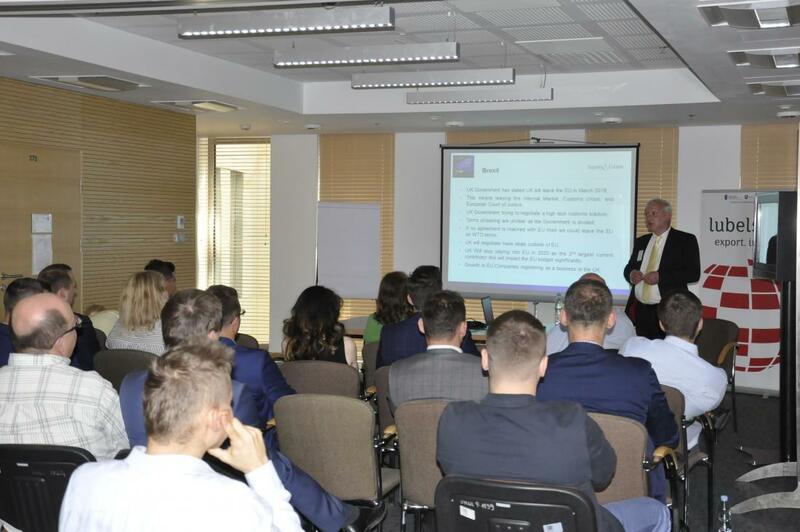 The first workshop was directed to representatives of Lubelskie's growing BPO/IT sector: „IT and BPO Services - How to engage with International Buyers” . 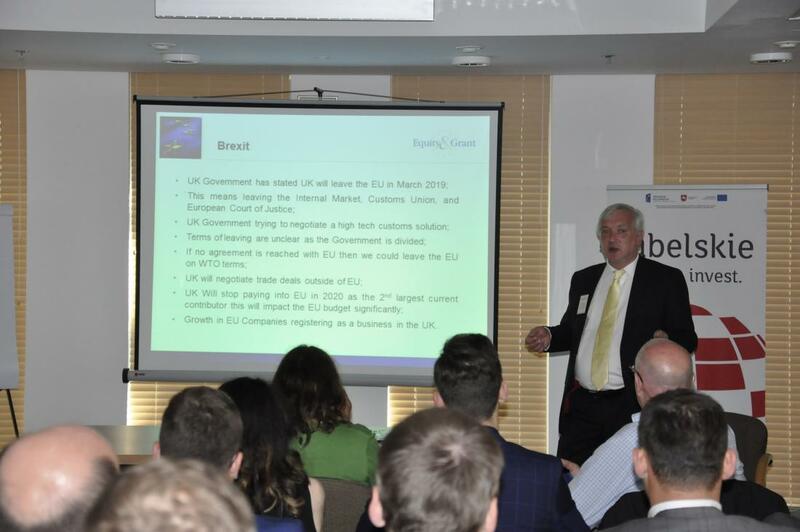 The second „Construction Products - Opportunities in the UK” was for producers of building products interested in entering the UK market. 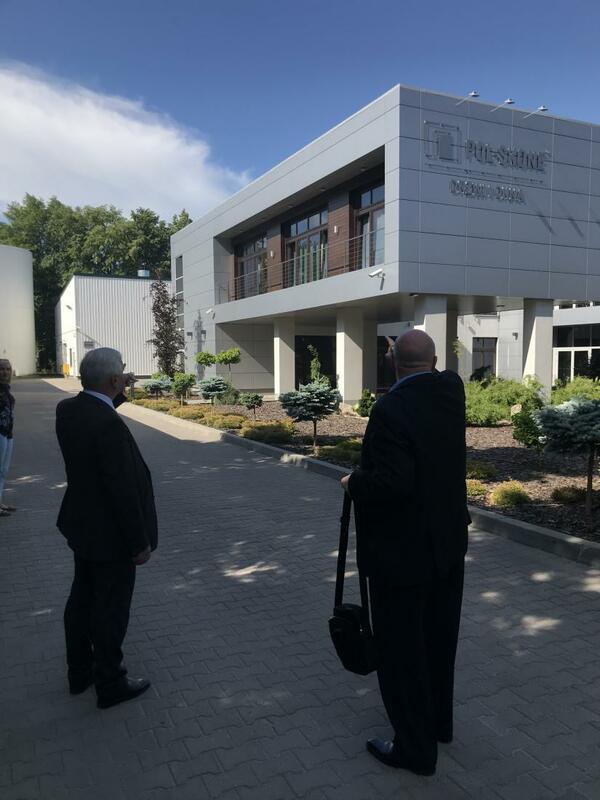 Equity & Grant also attended study visits to companies, such as Lubella, Intrograf, eLeader, Finanteq, GT85 Polska, Quad Graphics, Pol-Skone and Erkado. 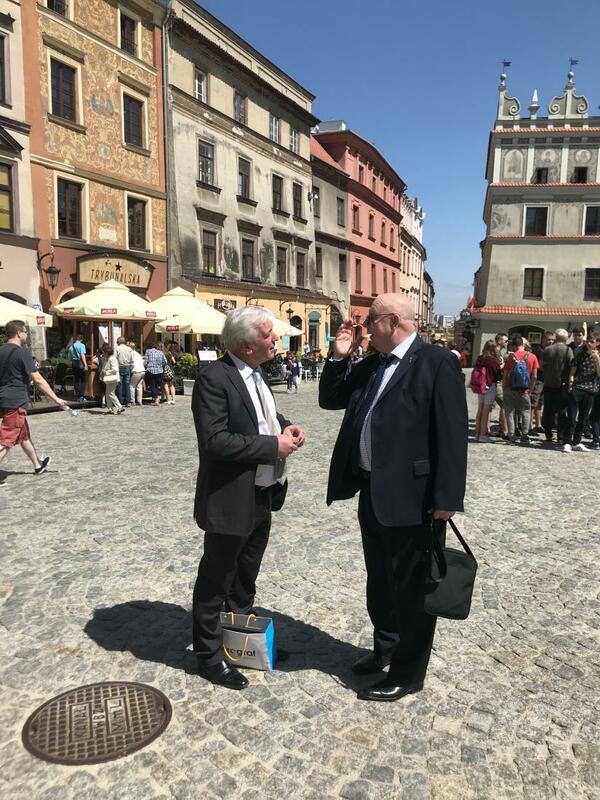 This 5-day stay in Lubelskie exceeded their expectations. 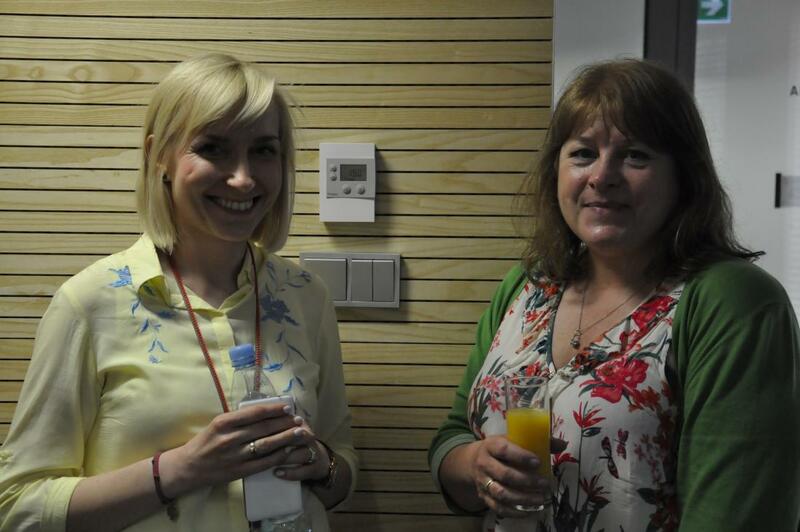 They are returning to the UK with a long list of potential suppliers/partners for their clients.